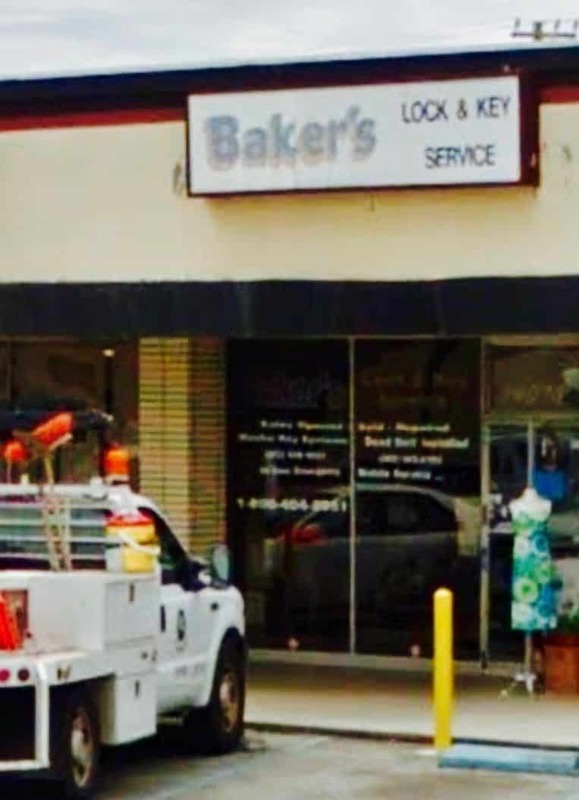 Baker’s Lock & Key Service is a real locksmith in Whittier CA, 90605. We are a commercial locksmith, residential locksmith, access control locksmith, and safe locksmith. When you need locks repaired, locks replaced, door closers replaced, or keys duplicated, visit Baker’s Lock & Key Service’s lockshop located at 14078 Lambert Rd, Whittier, CA 90605. If you need mobile locksmith service, call Baker’s Lock & Key Service, a locksmith in Whittier, CA 90605 at 562-698-8051.